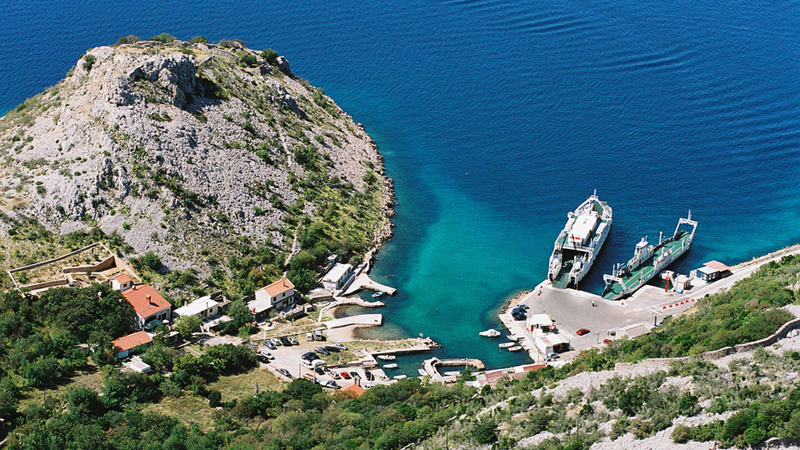 Prizna is a coastal destination located at the foot of Mount Velebit, 50 km south of Senj in the southern part of the Croatian Littoral. Its 50 inhabitants mainly focus on tourism. 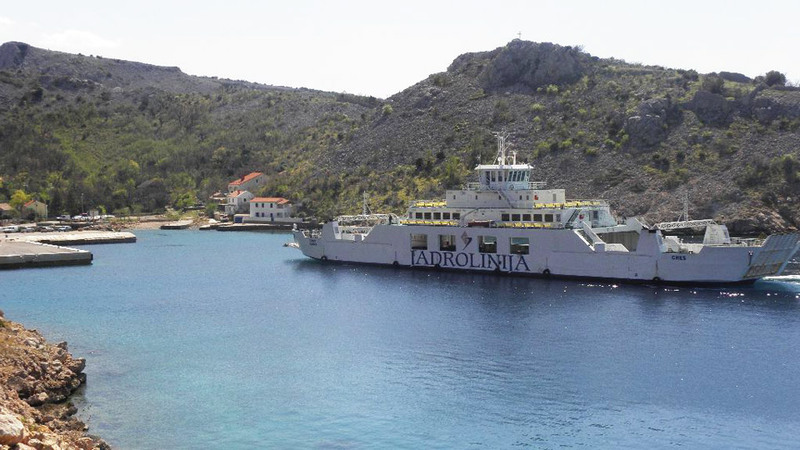 The quickest way to get to the island of Pag is a ferry that starts from Prizna. The ferry ride takes approximately 15 minutes. 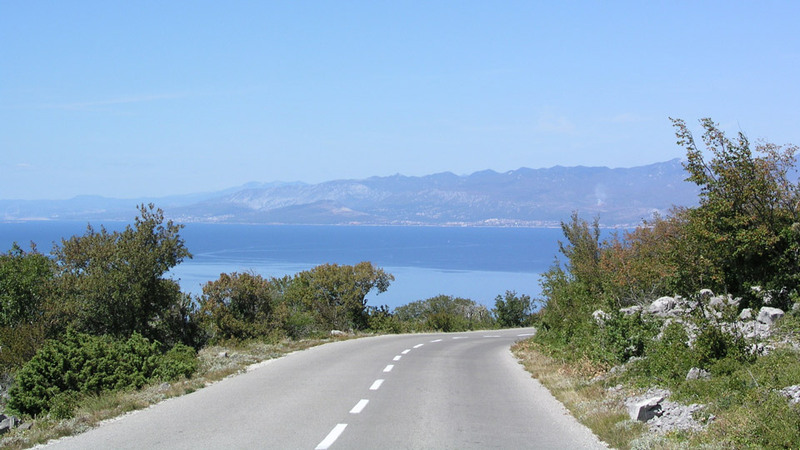 The entire area at the foot of Mount Velebit is known for its prehistoric gradina forts. 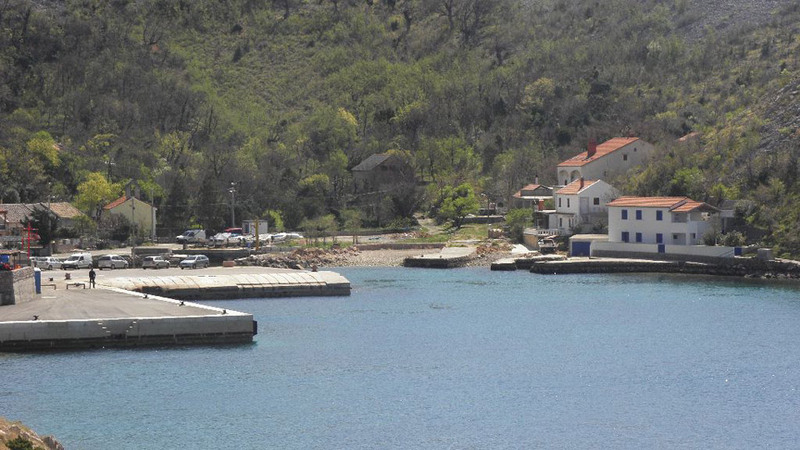 In Prizna, visitors can see the remnants of a gradina from the Illyrian and Roman period.